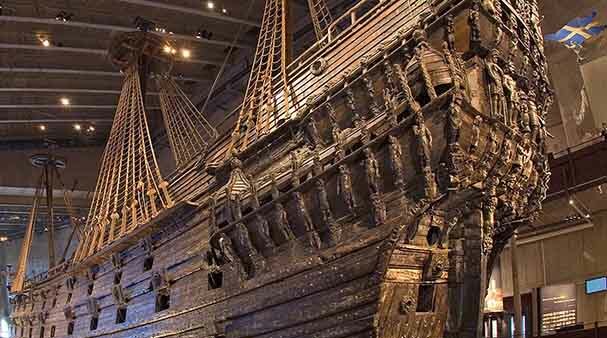 Stockholm for free - free museums, festivals, Sweden National Day, concerts etc. 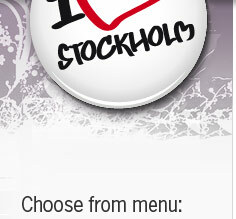 There's a lot to discover in Stockholm that will not cost you anything, is´s completely FREE. And we all like free stuff. It could be a free entrance to a museum, stand-up, film, Sweden National Day, sports, sightseeing, Midsummer, festivals ... well, almost anything. Some are free year round and some are seasonal offerings. Here we have gathered some of the things we found that is FREE for you during your Stockholm visit. 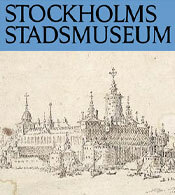 Several museums in Stockholm has free admission. Some have it for all while others provide free admission for children and youth and some on specific days. From Feb 2016 many museums in Stockholm have free entrance. Stockholm City Museum has free admission since Jan 1, 2015. There is much for you to discover if you are interested in history. There are many different exhibits both permanent and temporary. Experience Stockholm during the 1600s, photographs from 1800 to 1900s, archaeological excavations, a zither that is said to have belonged to Carl Michael Bellman, Stockholm maps, Stockholm buildings and much more. Come along for a free city tour with Free Tour Stockholm. The walking tours are conducted in english. Here you will visit famous attractions and will learn about Stockholm for about 1.5 hours. Welcome to Stockholm and celebrate the World Snow Day in Sweden. An annual recurring event around the world. Nations like Iceland, Austria, Denmark, India etc celebrate this day every year. e inspired. 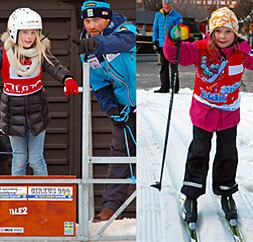 In Stockholm Stadium you can test, snowboard, cross country skiing, children's vasalop and much more. Of course it will be competitions with great prices. The parade is organized annually by volunteers from the Swedish Irish Association with support from the Irish Embassy in Sweden and with several different companies sponsoring the parade. Join the parade. 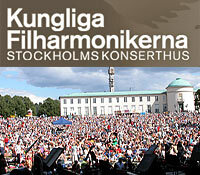 Gathering at noon at Kungsträdgården (near the stage). Children and adults can decorate their own snake on the "Mek a snek" station. There is help with face painting and balloons handed out. The parade departs at 13.00. Walk to Gamla Stan, Kornhamnstorg). In the train wolf dogs, a giant snake (to symbolize St. Patrick cursed from Ireland according to legend), a rainbow that leads to a pot of gold (associated with the mythical Irish creatures, leprechauns), and thousands of people. 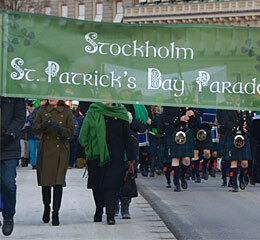 On arrival at Kornhamnstorg in Gamla Stan, there will be Irish music and dance. Stockholm Culture Night is the evening when Stockholm's amazing cultural scene rolls out the purple carpet to invite you to a unique celebration where the culture is in center. Museums, theaters, galleries and a variety of other cultural organizers are open with events to provide an unforgettable evening. Of course it is free admission and open between 6 pm and midnight. Then the afterparty takes place and prolongs the night til 03.00. See you in the purple night! 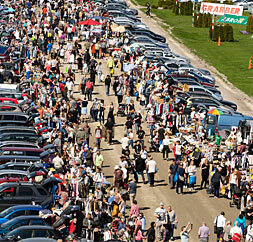 Go to Solvalla at the beginning of May to the world's largest flea market. Hopefully they will keep this record even this year. Over 1000 cars selling everything from heaven and earth from their cars. There will be a lot of people, come on time and enjoy a wonderful day at Solvalla. Everything happens at the horse track this weekend. outside Solvalla. Check the dates for these Markets. 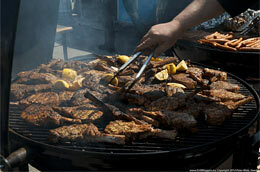 Spring and Summer starts with a great BBQ exhibition. Sweden's best barbecue masters are in place to grill good food. In addition to barbecue tips it will also be focus on the garden with garden exhibition and tips on outdoor furniture. And of course, the entrance is free. Part of Sverigedagarna. It will be a party for three days at Djurgården. This year, Veteranbåtfestivalen and Archipelago Fair. There will be several exhibitors and mixed activities for adults and children. If you get hungry, you can buy food. Come and get new knowledge and inspiration. There will be entertainment and of course you can shop. 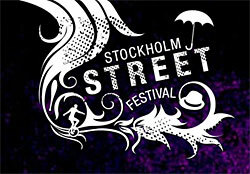 June starts with the annual pre-summer festival - Taste of Stockholm. The festival focuses on food and entertainment. Eat good food from top chefs, or from the small stands. Listen to good music and see both famous and unknown artists performing on stage. The festival also focuses a lot on environment where requirements are that there should be access to ecologically and KRAV-labeled foods. 2018 it is the 40th time that the Stockholm Marathon will be held in Stockholm. A long-awaited festival for spectators along the route and a challenge for the participants. The international interest is increasing every year and over 100 different nationalities are attending. Stockholm Marathon is 42,195 m and the route goes in downtown Stockholm - see map. So get out in to the streets and participate in the festivites! Celebrate Sweden National Day in Stockholm! During the National Day there is a lot of nice things happening. For those of you who do not know what day Sweden celebrates the National Day, it's on June 6 every year. Formerly the Swedish National Day was called the Swedish Flag Day. Not until 1983 the name was changed to the Swedish National Day and not until 2005 the National Day bacame a legal holiday. Here are some places you can celebrate the National Day for free in Stockholm. Fun for kids and adults. Theater, singing, music, games and stories. Mosquito Beach Party - Tropical Rhythms with Thomas Gylling. Celebrate with The Royal Opera. Sing a long, concert and fun activities. National Day Race - Horse race at Gärdet with lots of activities. Open Palace - A nice day for everyone at the Royal Palace. Free entry. Race in the inner archipelago. 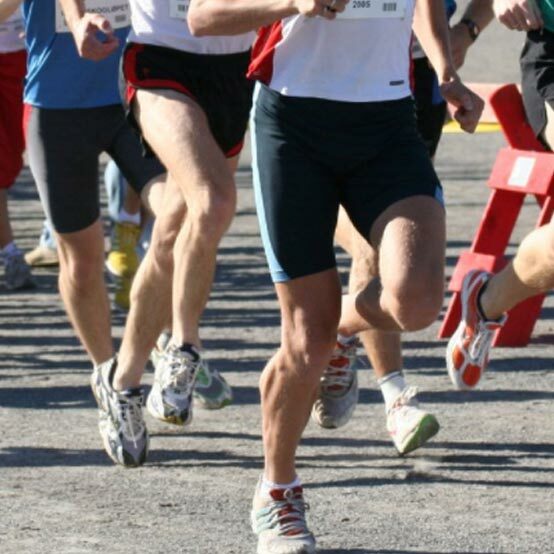 There will be a distance race at Fjäderholmarna, Nacka beach, Lidingö and Djurgården. 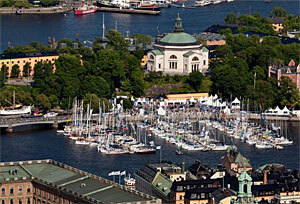 Depending on the weather, the course can be adapted as all boats must be back before the evening in Skeppsholmen. There will be awards after the competition. A nice evening for the audience who can see start and finish the same day. Do not miss when the sailboats will compete in "Gotland around". 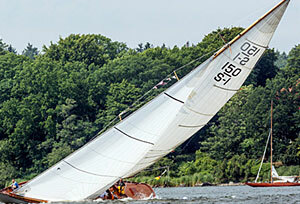 In the area around af Chapman there are about 300 sailboats that are waiting for the start on July 2nd. The area around Skeppsholmen opens on 29 June and ends on July 2. It will be music entertainment, try on activities, and much more. In the sponsor town there are about 40 exhibitors with different offers. You can buy food from more different places. 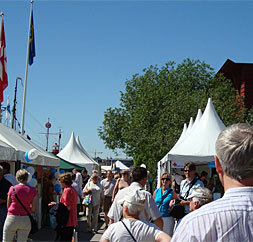 For those who want to see the start, come to Skeppsholmen on June 30 when the boats are off to see. They sail to Gotland and finish a goal in Sandhamn a few days later. As in previous years, there will certainly be plenty to watch during the festival. Last year the event gathered some of the most talented street performers, magicians etc with various spectacular entertainments. Very fun for the whole family. 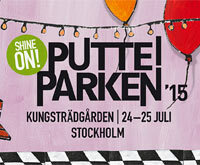 In July, the popular music festival from Wermland "Putte i Parken" will come to Kungsträdgården in Stockholm. There will be music and festivities. We will wait and see which artist that will perform this year. Come and hang out at this free summer festival. Stockholm Pride is Scandinavia's largest Pride Parade. The Parade is colorful and fun. Participants in the parade can be as many as 60,000 persons. The crowd is usually around 600,000 persons so if you want to get a good spot .... be there in time. You can also work as a volunteer. What is the theme this year? 2015 the theme was the United Kingdom. Do not miss this year's festival: pop, superstars etc. Free entrance. A nice tradition is when the Royal Philharmonic Orchestra take out their instruments and give their free concert at Gärdet in Stockholm (at the Maritime Museum). Bring your blanket and picnic basket and enjoy classical music and maybe sing along. There will also be fun activities for the kids, such as face painting and in a children tent, the kids can try out instruments with Stockholm School of the Arts. 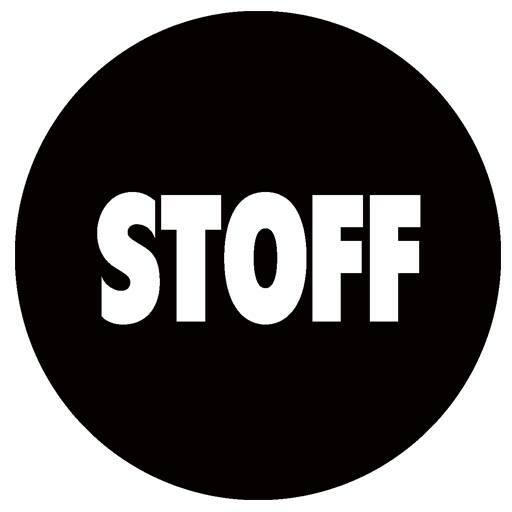 STOFF (Stockholm Fringe Festival) is an art, dance and theater festival going on at several places in Stockholm. The festival is for those who want to explore, criticize, share, respect, enjoy, be surprised and for those who just want to be part of an exciting atmosphere ...for all in other words. Some will cost entry but a lot will also be free to visit. Some scenes: Kulturhuset, Plattan, Stadsteaterns Fria Scen. Join another group to see Stockholm for free. Here is another crew in Stockholm that give free guided tour in English - Stockholm Free Tours. Visit famous locations in Stockholm such as the city center and Old Town. You can book a private guided tour if you prefer. 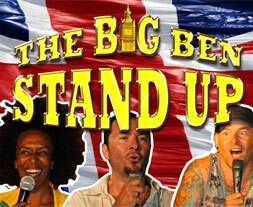 For those of you who want to laugh and have a beer is 3 days a week for free Stand-up at the pub the Big Ben. 2018 Celebrates The Big Ben stand-up 15 anniversary. It mixes with known comic rookies. Many have started their careers here. So do not miss the chance to get a free laugh. During Fridays you are offered lunch music at Sveriges Radio in Stockholm with live performers. This year the artist will be: Tommy Nilsson, Robin Stjernberg, Charlotte Perelli, Janice. Earlier years artist as Pernilla Andersson, Petra Marklund, Magnus Carlsson, Jill Johnson, Amanda Jenssen and Sanna Nielsen and others have performed. Seats are limited so it's first come basis that applies. 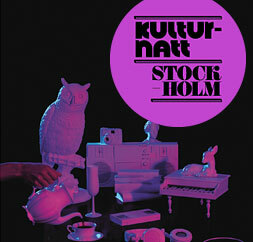 Address: Studio 4 i Radiohuset, Oxenstiernsgatan 20, Stockholm. Be inspired to book your next ski trip. 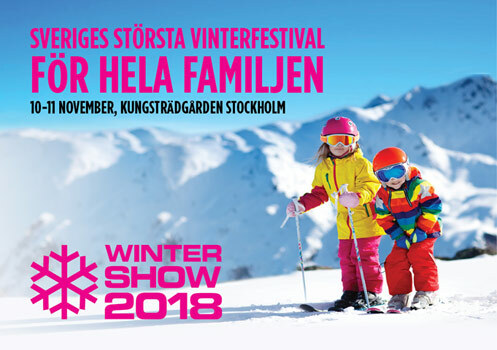 Exhibitors from the Swedish ski resorts are in place as well from European destinations. During the weekend, lots of activities are organized. Ski slopes with free ski school, cross country tracks along with Barnens Vasalopp, biathlon, meet the Alpina World Cup and testing their VR glasses, meet sled dogs and more. Everything is free and equipment is available to borrow on site! Most are free but sometimes some exhibitions and other events cost entry. On Christmas Eve Dec 24th there is free entrance for kids up to 15 years when going with paying adult. The entry price for adults are reduced on Christmas Eve also. 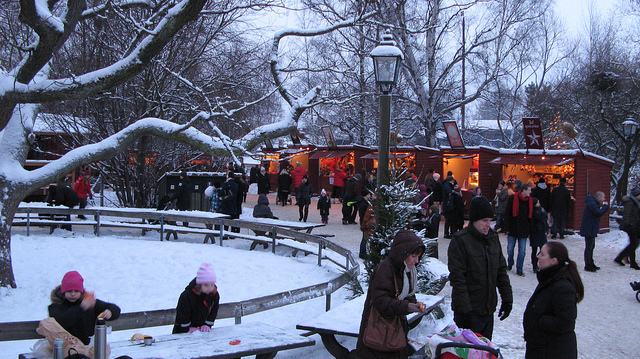 Take a break from the Christmas preparations and visit Skansen. Skansen is one of Stockholm's most famous sights. During the year a lot is happening here. There is singing and music, concerts, exhibitions, religious services, check out the animals, crafts and a lot of history. A cozy place for the whole family. The entrance is always free for children under 4 years. With subject to any changes in the content and prices.